That was my first impression when I watched the first match of Australian Open 2018 in Melbourne. Personally I don't like these pinks and I'm sure a lot of people also raised their eyebrows by looking on these tennis outfits. 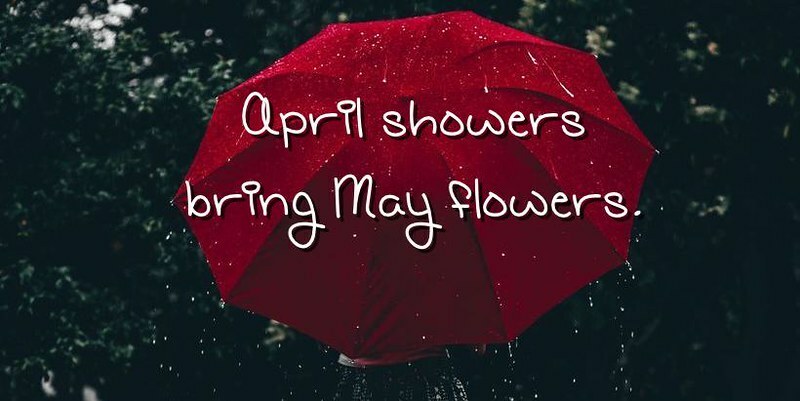 It could be a paler shade of pink @april. Then it could be argued to be soothing to the eye! I know we are aiming to a gender neutral clothing, but watching the male athletes wearing pink tennis outfits from top to toes is still weird for me, @mheredge . Hahaha. I bought some very cheap training shoes today that are grey and pink @april . It's not my favourite colour but I wasn't complaining at 7€. Caroline Wozniaki is the champion of The Ladies' Singles Australian Open 2018 after a three hour thrilling finale match against Simone Halep. 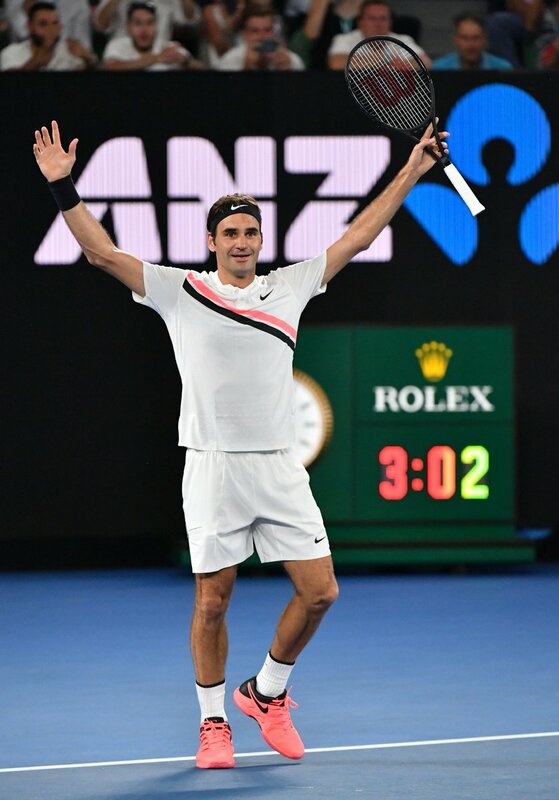 Roger Federer won the Championship title of the Men's Singles in The Australian Open 2018. He wore pink shoes, @mheredge and @vinventnguyen . His tennis shoes are much pinker than mine @april. But the bright pink laces when I look down really do dazzle me!